Make your dream wedding come true! 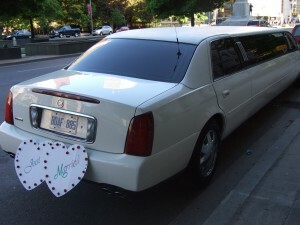 With transportation for you and your wedding party to and from the venue in style. Click to Learn more. 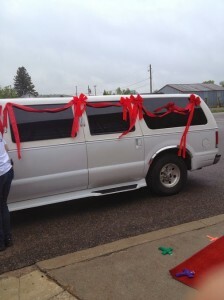 Atrium Executive Limousine service can get you to and from your event feeling like a star. Contact us today for a free quote. 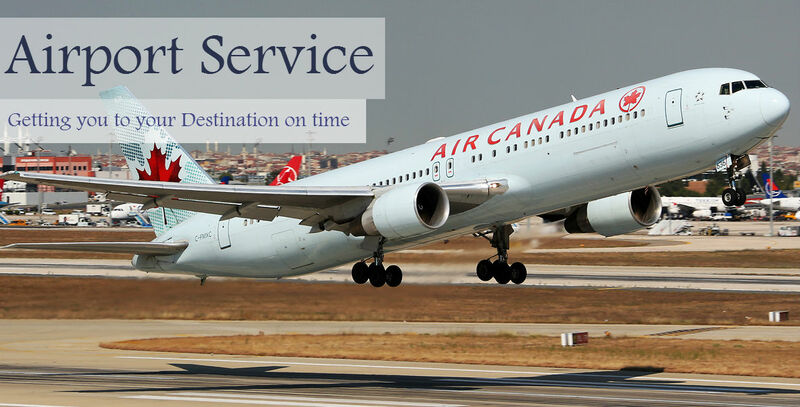 We will help you get to and from the airport on time with pick up and drop off services. Contact us for a free quote. 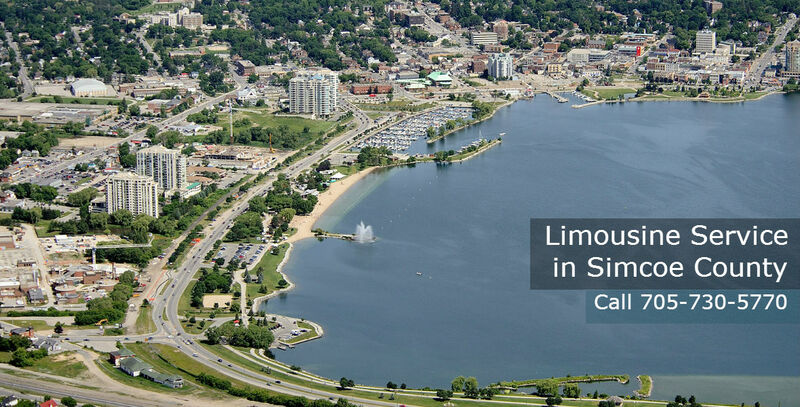 Get a complete private tour from an Expert Travel Guide and experience Southern Ontario. Contact us to learn more. 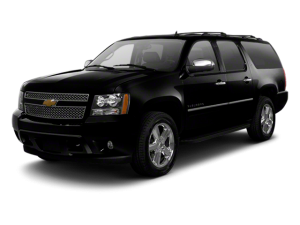 We have a black SUV to that can be used for pickup and drop-off of guests to events, airport and private tours. Don't need a SUV want the classic Stretch Limo? 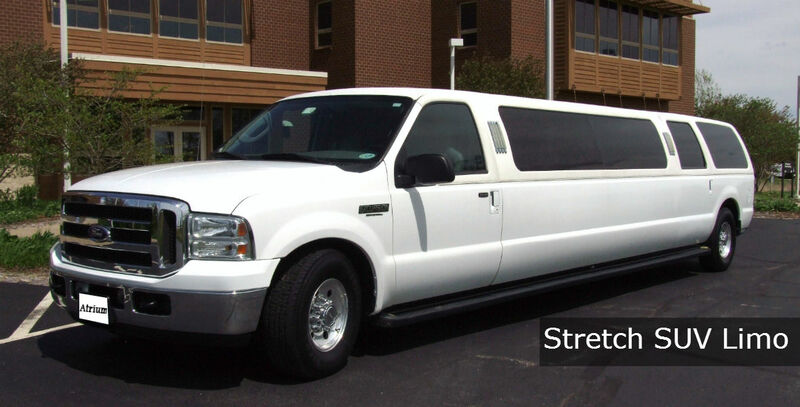 Look no further we have a full selection of stretch limos to get you to and from your event in style. Contact us for more details. 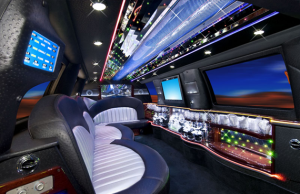 Interior of a Limo can deeply enhance your experience. 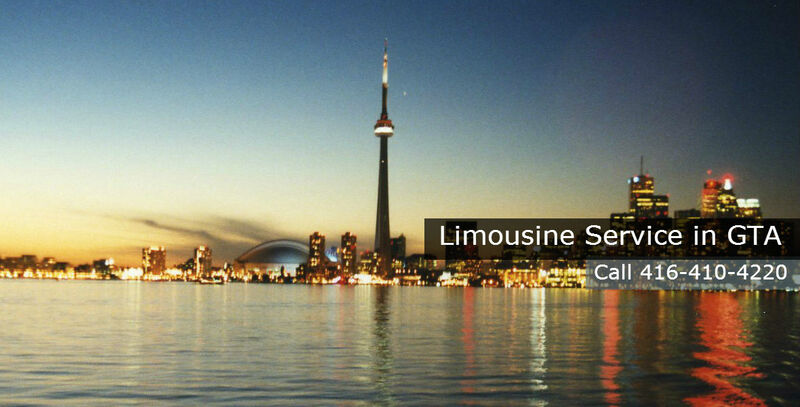 Atrium Limo takes that to heart by providing a top class experience inside and outside their fleet of limousines. We will help make your special event or wedding even more memorable with decorations on the exterior and interior of our fleet of limousines. Match your events colours with the class of our stretch limos. 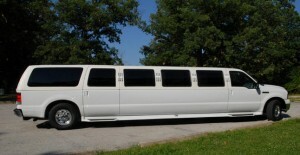 Please browse our website and check out the various Limousine services we have to offer for you. These include: Weddings, Executive Tours, Airport Service, Corporate Events, Proms, Special Events and Private Tours.